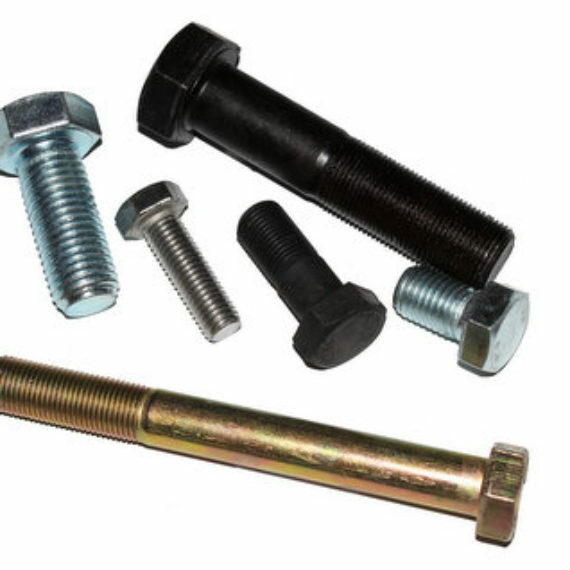 A split pin, also known in the United States as a cotter pin or cotter key,is a metal fastener with two tines that are bent during installation, similar to astaple or rivet. 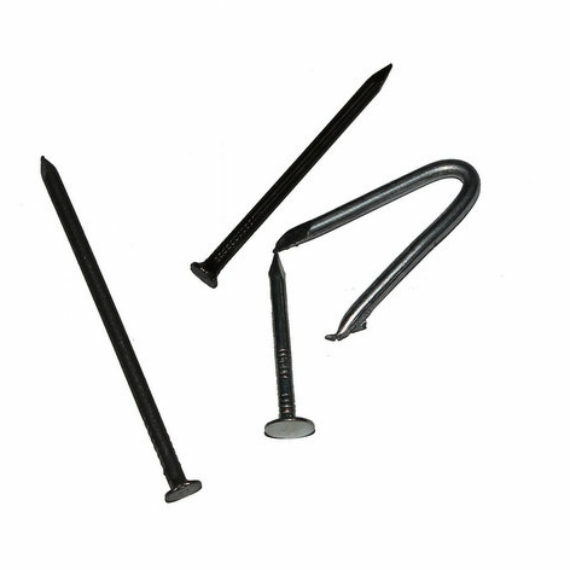 Typically made of thick wire with a half-circular cross section, split pins come in multiple sizes and types. 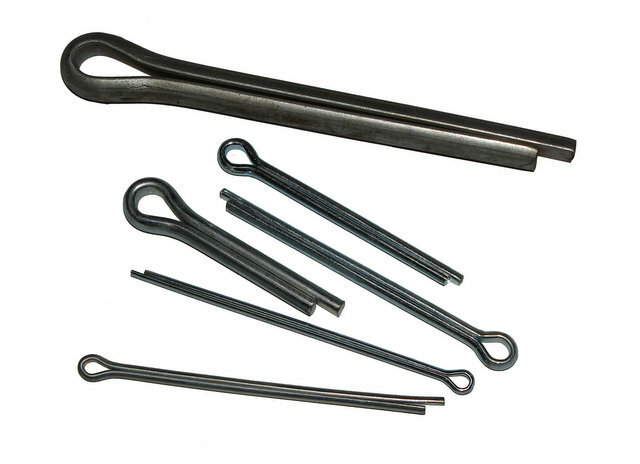 The British definition of “cotter pin” is equivalent to U.S. term “cotter”, which can be a cause for confusion when companies of both countries work together. 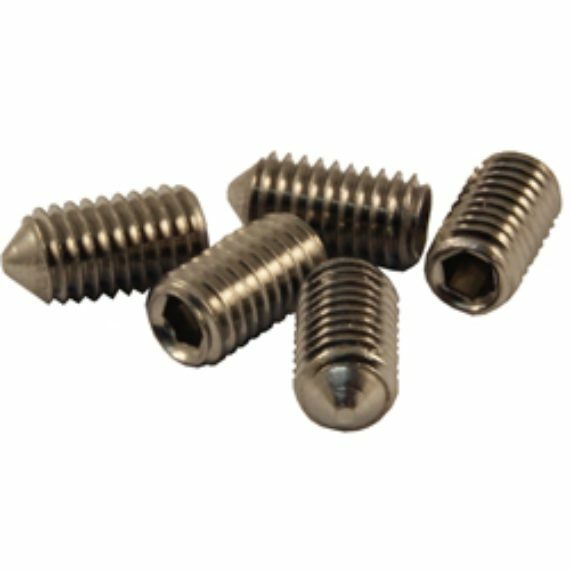 There are signs that manufacturers and stockists are increasingly listing both names together to avoid confusion; this led to the term split cotter sometimes being used for a split pin.